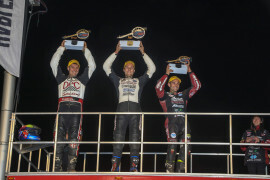 Brandon Price began racing dirt track on the amateur level when he was just seven years old, and at the age of 16 crossed over and began competing at the professional level. 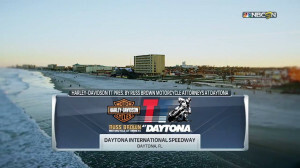 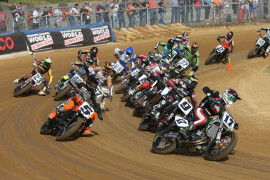 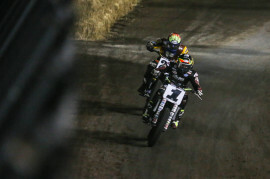 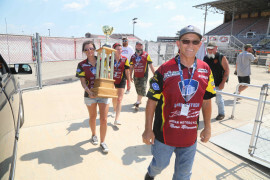 His first professional race was the AMA Pro Flat Track season opener at the Daytona Short Track, one of the toughest tracks to race, and he qualified and raced in both main events for an impressive start to his professional flat track career. 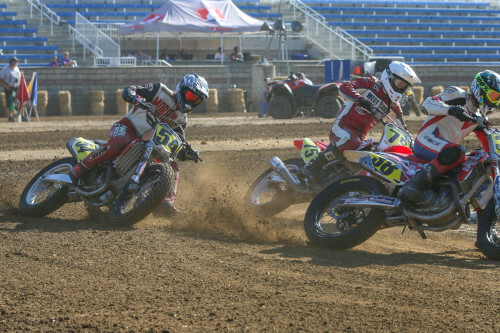 Riding the Parkinson Brother’s Racing Honda CRF450R for the 2018 American Flat Track season, Price has earned eight top-10 finishes, including four podiums. 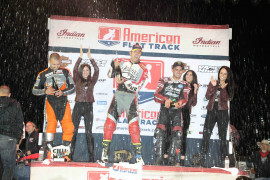 He dominated at the Atlanta Short Track, recovering from a bad start to take the victory by 1.667 seconds over Dan Bromley. 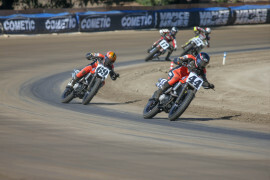 Unfortunately, Price was injured at the Springfield TT, but he returned to AFT Singles racing at the Buffalo Chip TT where he had a top-10 finish. 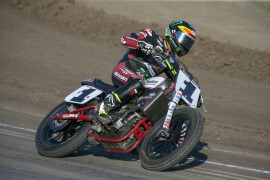 2017 Brandon Price broke out in his second season competing in professional Flat Track, finishing the 2017 American Flat Track season 2nd place in the Singles standings. 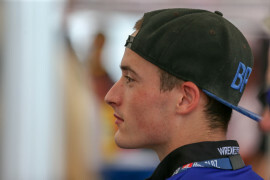 He had 13 top-10 finishes for the year, including four podiums. 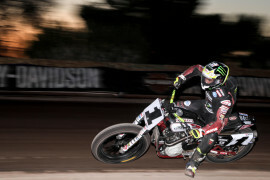 He took two victories in 2017, including an outstanding victory at the Arizona Mile and a win at the Black Hills Half-Mile.